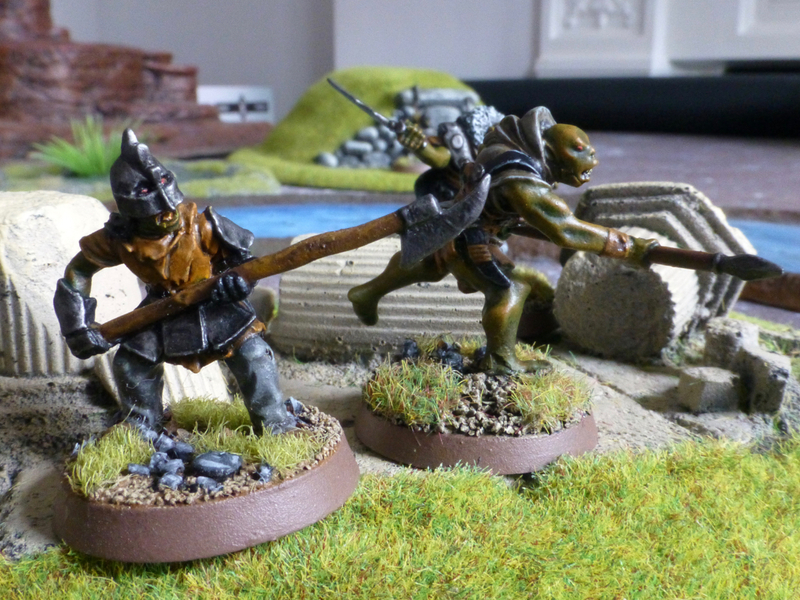 I’ve been carrying on with painting some individual models for The Lord of The Rings, currently concentrating on the forces of Mordor. 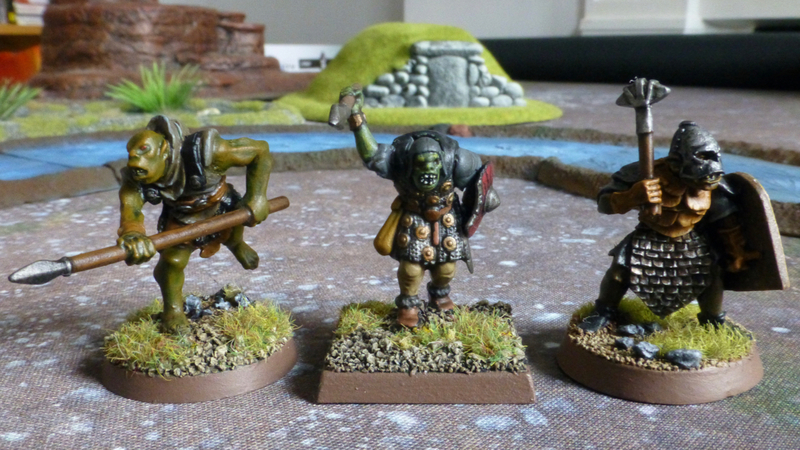 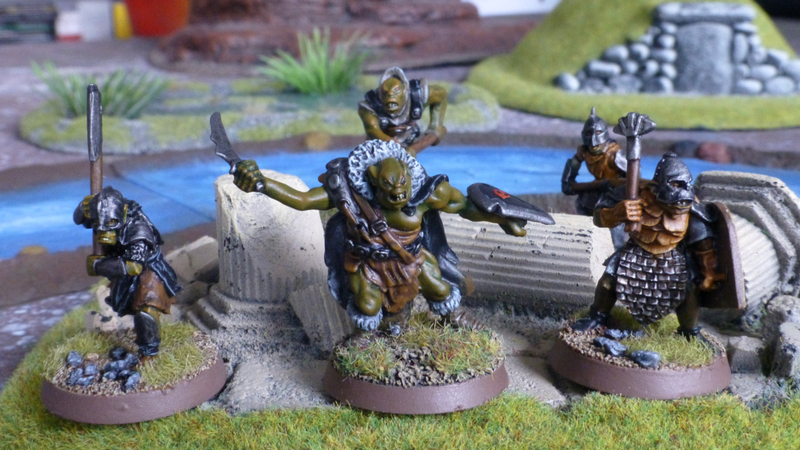 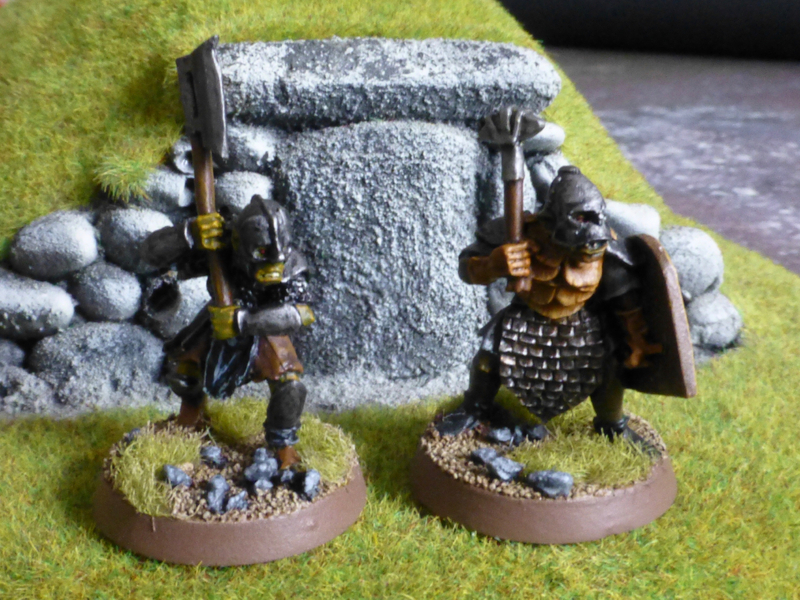 As with the previous orcs, the models are from the Citadel Miniatures and Mithril Miniatures ranges. 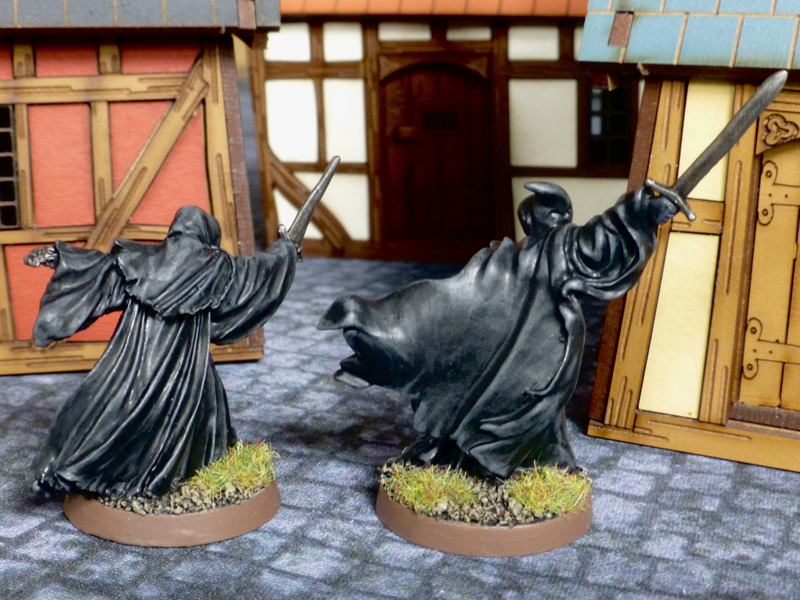 I prefer the Mithril sculpt (on the right) as it gives a nicer and more realistic impression of flowing robes. 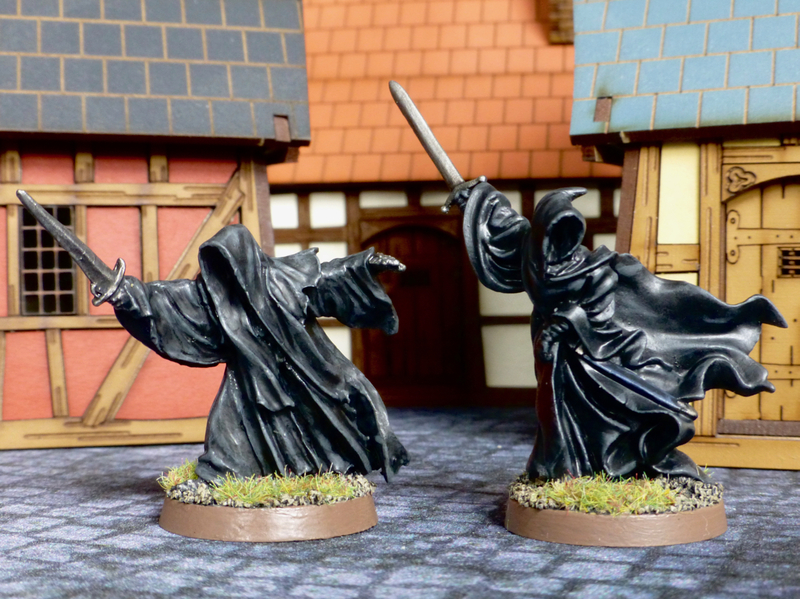 I also want to get away from just following the movie portrayal of the characters, so I was glad I found this model in my possession.